The concept of making money online is something that has been on minds of many people now. When you are thinking about making money online you will have to look forward to grabbing opportunities that can genuinely help you make money. And when it comes to making money online event blogging through the website, you have to keep a lot of things in mind. With the website, you have to keep in mind what type of website you are thinking to work with and also what niche will it be. People generally think that to a huge amount of money you will need to build a large website with everything that they can update with. But this isn’t always true and this can be a downfall if you can’t manage it. What can be your best choice? Well, a Micro Niche blogging of course. As with a Macro website, you can make a huge amount of money with thousands of visitors you will also need to manage the website which can be hard, whereas with a Micro-niche can offer you with an equal result with multiple micro niche blogging account and much lesser effort. A micro niche site is all meant to a certain keyword or product. For example, Free Movie Website keyword, it will define about movies related blogs only. So, how to start a micro niche blogging website? Well, here today I am going explain to you how you will need to approach your way towards making a micro-niche blog. Start the Perfect Niche Blog? Niche publications have been around since the early days of the printing press. For most of that time, the selection was pretty thin. Back before the days of digital publishing, putting together an engaging, profitable niche magazine or newsletter was hard work. No longer. 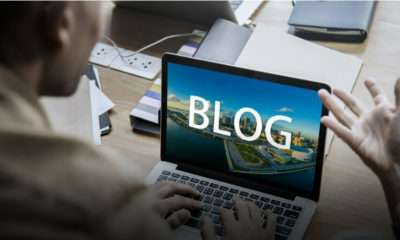 Starting a micro niche blog — a property tailored exclusively to a particular subject, or devoted to a content of interest to a particular demographic or geographic group — is easier than ever. That’s not to say it’s a piece of cake. You can’t spin up a micro niche blog tonight and quit your day job tomorrow. But, if you follow the procedures outlined in this guide, you can absolutely build a popular, profitable web property over time. And you’ll have a lot of fun in the process. The microblogging site is more specific to a content or product and for this, some key points should be in your mind to build a better micro niche site. So, if you are wondering how to build up an earning micro niche website for your own then check out these important key points hereinbelow. I will be adding these important tasks for creating your micro niche site, and I’m sure it will help you a better understanding for a quality micro-niche blog. You’re looking to answer two simple, related questions here: What am I knowledgeable about, and what fires my passion? Brainstorm some answers. Any overlap is fodder for a micro niche blog. You’re most likely to find your sweet spot in a long-held hobby — say, native landscape gardening or woodworking — or a career that you actually enjoy. Unfortunately, not everything that you’re knowledgeable and passionate about is appropriate for a micro niche blog. You need to dig deeper into your constellation of choices to find the right niche for your blog. Google some generic terms around each niche idea and analyze the results. How intense is the competition in each niche? How good are the blogs — are they professional-grade or transparently amateurish? Can you do better? Then, use a keyword research tool like Moz Explorer or SERPs Keyword Research Database to assess how difficult it’ll be to rank for popular keywords within each niche. Generally, crowded niches require more effort (and investment) than less crowded niches. If your first choice is an uber-popular niche, consider going with a less crowded fallback. Next, prepare yourself for a sustained effort to boost your new blog’s visibility. Improving your blog’s search rankings takes longer than you might think. There’s no such thing as an express ticket to Google’s first page. That said, the fact that it takes time to ascend the mighty search mountain doesn’t mean that it’s not possible. It absolutely is — as long as you know what you’re up against. Entire books have been written on SEO best practices and strategy. We outline some basic tips in the following sections, but you’ll need to have an even stronger grasp of how SEO really works to make your micro niche blog successful. This primer on on-page ranking factors is a good place to start. Your micro niche blog is more than a source of information about a narrow set of topics. It’s a brand — both an extension of your own personal brand and a brand unto itself. There’s no better way to acknowledge this — and to raise your blog’s legitimacy in the process — than with a professional, eye-catching logo. If your budget is tight and you’d like to see a variety of options, you can use a talent marketplace like 99Designs to commission your logo, then display it prominently throughout your blog. Your micro niche blog needs to look professional and bespoke — not like it was dashed off in five minutes on your lunch break. Use a distinctive or completely customized builder theme to set it apart from the millions of other niche blogs out there. WordPress has a ton of great themes, and it’s free. Don’t publish without a plan. First, figure out how frequently you can realistically publish — weekly, daily, multiple times daily? Then, create a backlog of content that’ll keep you going for the first few weeks until you’ve ironed out the initial kinks. Hire freelance writers if your schedule and budget allow. Gone are the days when small-scale digital publishers could peg their revenue strategies on pay-per-click or display ads alone. If you’re serious about generating income with your micro niche blog, you’ll need support from good-fit affiliates that pay you for every click or purchase made through your site. Check out this primer on affiliate marketing and finding the right affiliates for more. With rare exceptions, the most successful micro niche blogs focus exclusively on evergreen content. Since breaking news and transient trends by definition have built-in expiration dates, it takes a lot more work to maintain a blog devoted to those types of content. Blogging is mostly about search engine optimization, and for that, you will need to keep in mind many things. Among them, you will have to find a strong domain name for your micro niche site with a targeted keyword or product name. This would help optimization for the SEO. Return to your keyword research tools and plan a coherent keyword strategy. You’ll need to use a mix of primary and long-tail keywords to rank for the terms you want. 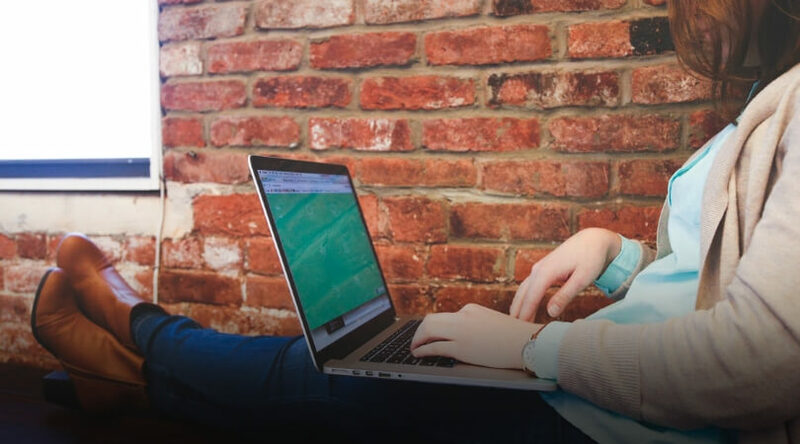 Check out HubSpot’s beginner’s guide to SEO for tips on effective keyword planning. With the same domain name and targeted keyword receives the priority in Google Ranking. Thus, it can help a lot in SEO part, if you find the right micron niche site name with the exact keyword. After this at the very first, post a primary article for your homepage. Make sure it well SEO optimized such as LSI, On-Page SEO Factors etc. For your niche website, you should be pre-planned before start posting on it. Make a complete strategy for your niche site and check out all the competition for your keyword. Find the long tail keyword for your primary keyword. To find the long tail key work you can take advantage of Google Search. Search with your primary keyword and below of the result list, you will find many related keywords or long tail keywords related to your main keyword. Or you can also try out Tool Feast, which is free keyword searching tool or with this, you can look up a long tail keyword for your main keyword. And finding some long tail keyword, you will need to post on your niche site. Make sure all the articles are well inter-linked that helps in better traffic flow. Well, this is a real serious point where you need choose to monetize program for your niche site. This is all about the key source of your blog earning. There are some programs you need to choose for your site Google AdSense and Affiliate source such as Amazon affiliate. Read: How to Write a Good Blog Post? However, both programmes can be run on your niche site, whereas with affiliate you can refer products from your site. And Google AdSense ensure great profit but note that it is proportional to visitor’s number. So, try to get more visitors with the overall performance on your niche blog. Google can penalize niche site with low-quality contents to ensure the quality for online users. For the first do not care about visitor for your site, just keep adding some quality content to your site. Homepage article will ensure the reliability of your niche blog and long tail keywords articles of the main key will attract more follower of the same keyword looking online users. Domain name with the same keyword will definitely help in SEO part, so you will not to worry about backlink for the first stage. Keep adding the more related article to the site optimizing the SEO terms and this should help to boost your niche blog in the Google Search result. For easy backlink comment to other related (same niche) site, follow the same for the most time to get some good backlinks for your site. These backlinks also help in SEO, for paid backlink you can opt for the guest post, contextual link, or other paid advertisement will give much positive impact on Search Engine Optimization. 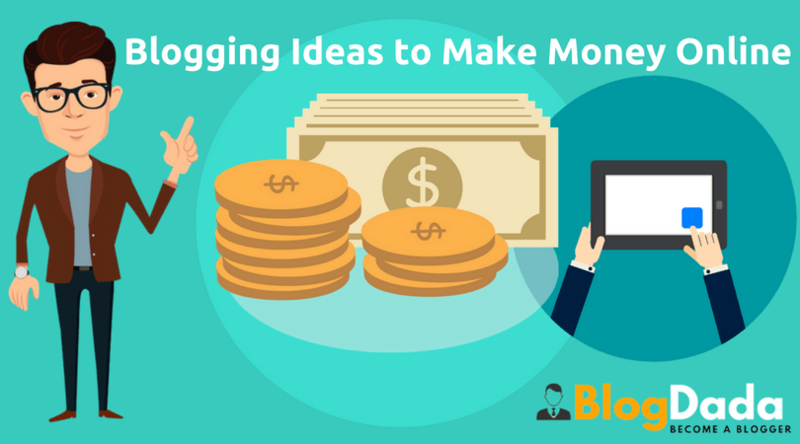 Blogging has become one of the key sources for online money earning. If you are thinking the same for internet income then micro niche could be a great way for that. That’s it: (almost) everything you need to know about micro niche blogging. There’s just one thing left to do: start your very own micro-niche blog. You might say this is the fun part. In reality, it won’t be all fun and games. You’ll need to carefully and diligently follow the tips we’ve outlined above while adding your own “special sauce” to whatever approach you choose to take. That’ll necessarily involve a lot of trial and error. Whatever you do, don’t get discouraged. When you truly believe in the niche you’ve chosen, it’s much easier to make it work. Just remember to keep your expectations realistic — you’re not going to start raking it in overnight, or even next month. Truly successful micro niche blogs take time and attention to bear fruit. And here’s one final bit of advice: Don’t feel like you have to stop at one micro-niche blog. 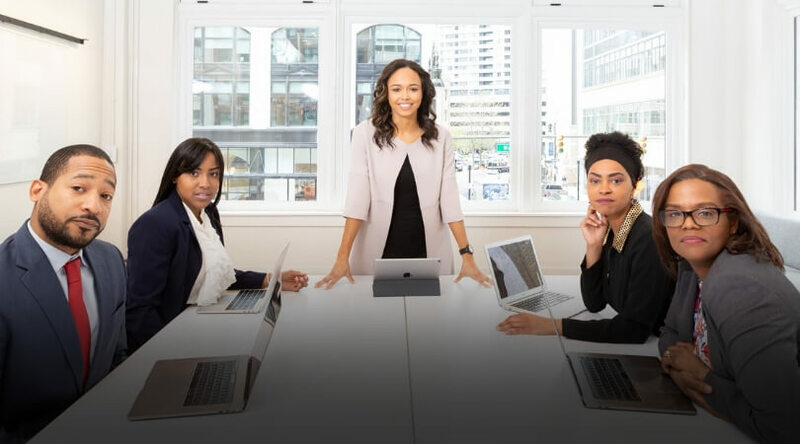 Always be on the lookout for new opportunities to share your expertise with the world — and earn real money to do what you love. Because this class of blogging is clearly defined the topic your target or interest for. 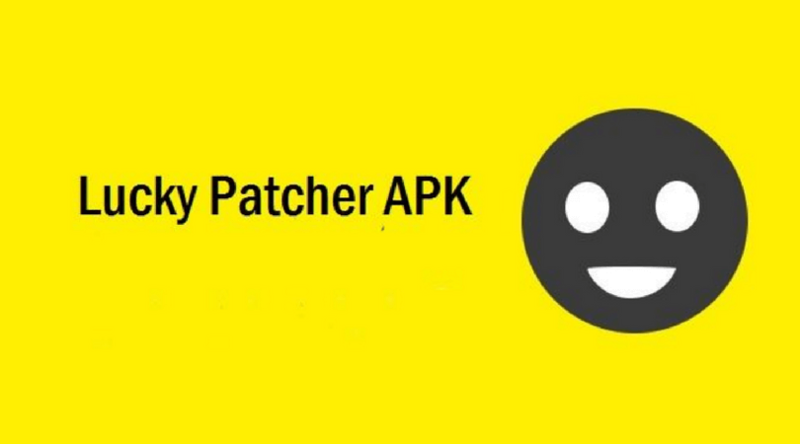 Hence, you can work with this neatly even as a newbie. But the thing is that you will need to follow up the given key point to outrank other sites. Hence, it will help a lot in starting afresh micro-niche blog. To be clear, I know for a newcomer it will not be an easy practice to understand all the terms. How’s your micro niche blog faring? Let us know in the comments! So, if you find any complication knowing action then feel free to comment in below. Blogging Ideas That You Can Use to Make Money! Nice article, it is good way to apply link building strategy and also subscribe to your list. Resourceful information here, and if perfect niche market is there for any blog then for sure success is guranted. 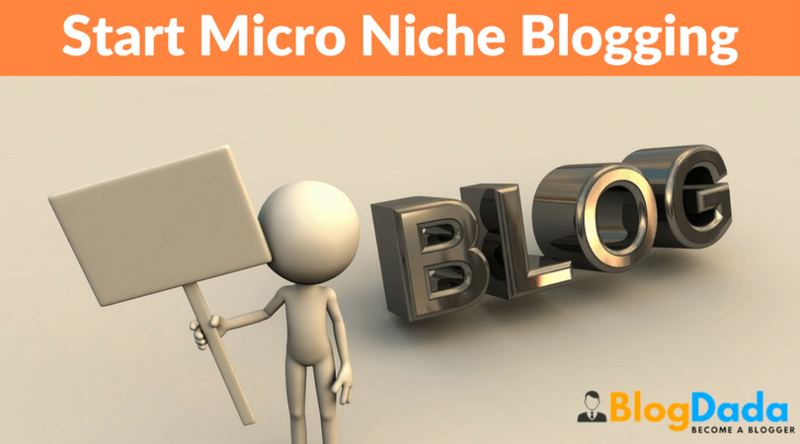 Really nice case study for micro niche blog, we can earn more money with less efforts if we want more money from our micro niche blog then create targeted site list of your niche and start commenting on those site. these makes change of your traffic and you will be going to earn more revenue form your blog. 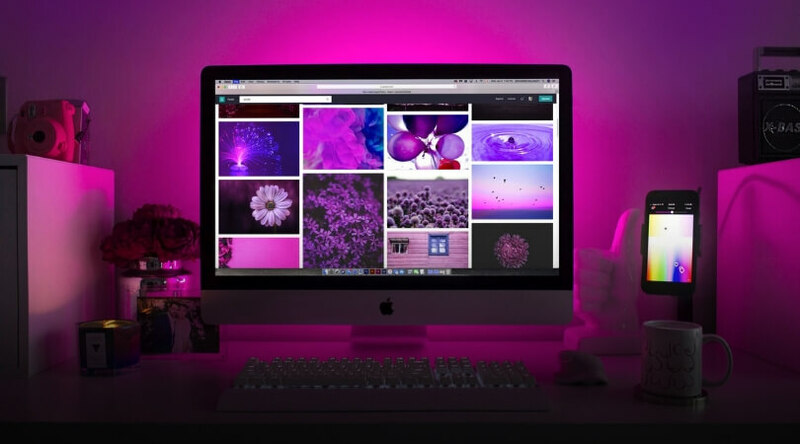 You spoke about a customised builder theme for starting a micro niche…well this was one area where I was lacking and thanks for your suggestion, will surely follow on the same. You have provided a detailed information regarding micro niche blogging. I was trying to start a new niche blog and these tips are very helpful.